I woke with the original version of Golden Brown in my head, and immediately went to play it. Sometimes when a song is there at the ready it feels part of a dream, or the start of something needing to be written. Before I found it to play though, I stumbled upon a cover version that I’d never heard about. 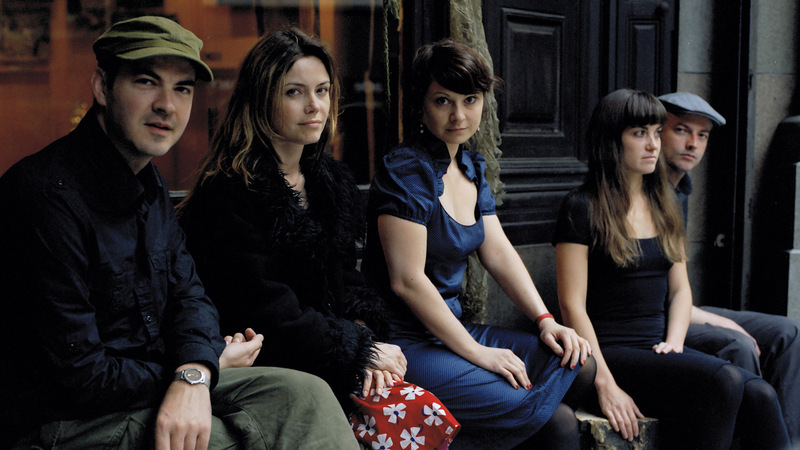 Nouvelle Vague is a favorite of mine, especially for their unique takes on songs that I love. This is no exception. 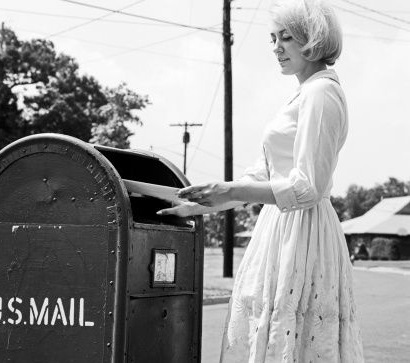 It is stripped down and gorgeous sounding, melancholic and full of longing, a song I want to fall in love to. I love the guitar, but more than that, I love the violin. The vocals, too, are so breathtaking. Mareva Galanter’s voice is perfect for this interpretation of Golden Brown. I love that the video is set in a library, too. It brings something to the song, something literary and secret and stolen, like a little bit of magic stumbled upon in an unexpected place (unless, of course, it is common in Helsinki libraries to have a band playing beautiful cover songs). 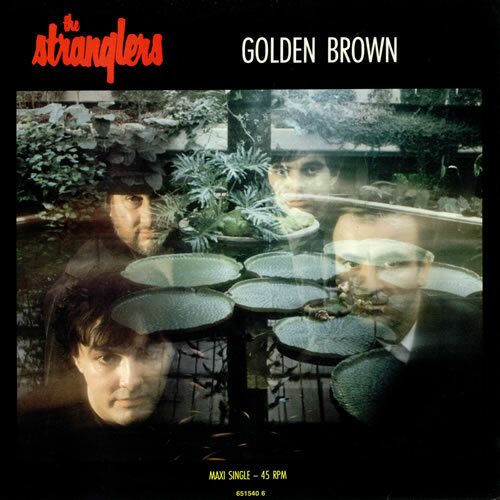 Golden Brown is originally by the English rock band, The Stranglers. It was released as a 7″ single in December 1981 in the United States, and in January 1982 in the UK. It was the second single released from the band’s sixth album La Folie. The song peaked at # 2 on the UK Singles Chart, becoming the band’s biggest hit on the charts. The band claimed that the song’s lyrics were akin to an aural Rorschach test and that people only heard in it what they wanted to hear, although this did not prevent persistent allegations that the lyrics alluded to heroin (although in an interview with Channel 4, drummer Jet Black quipped it was a song about Marmite. That said, in his 2001 book The Stranglers Song By Song, Hugh Cornwell states “Golden Brown works on two levels. It’s about heroin and also about a girl.” Essentially describing how “both provided me with pleasurable times.” (notice no mention of Marmite there). 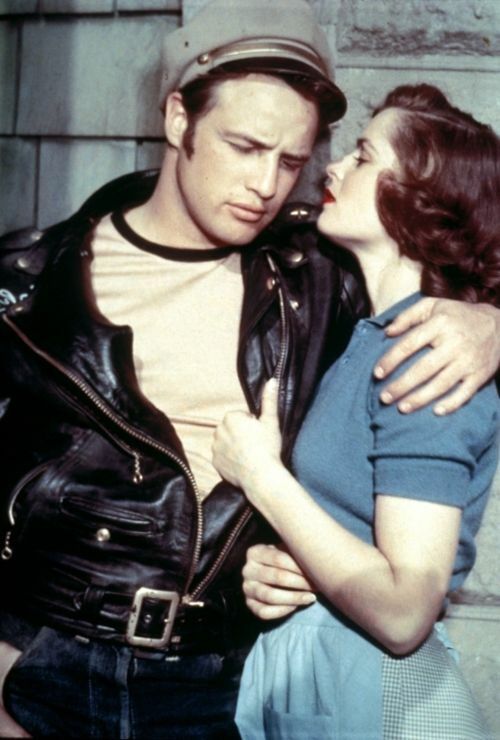 I love this song, excellent post and photo of Marlon Brando. Thank you. I love the song, too.